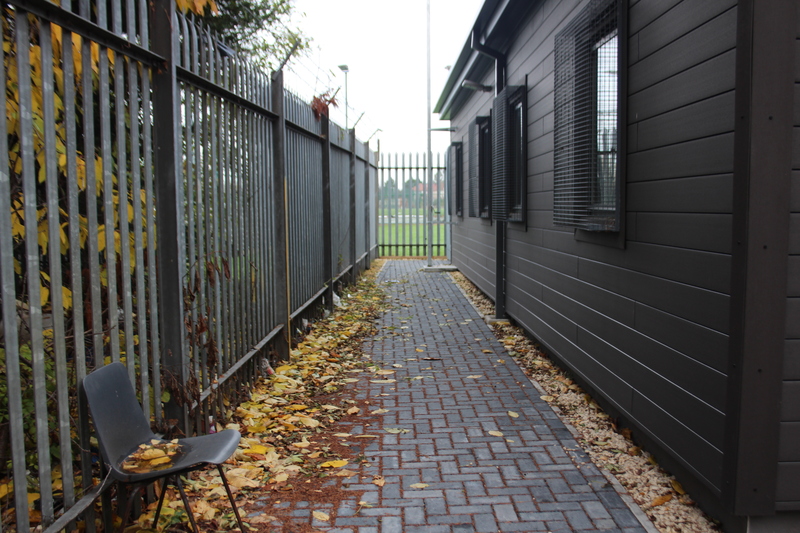 Longbridge Road is a newly built cadet centre based in a residential area of Barking. 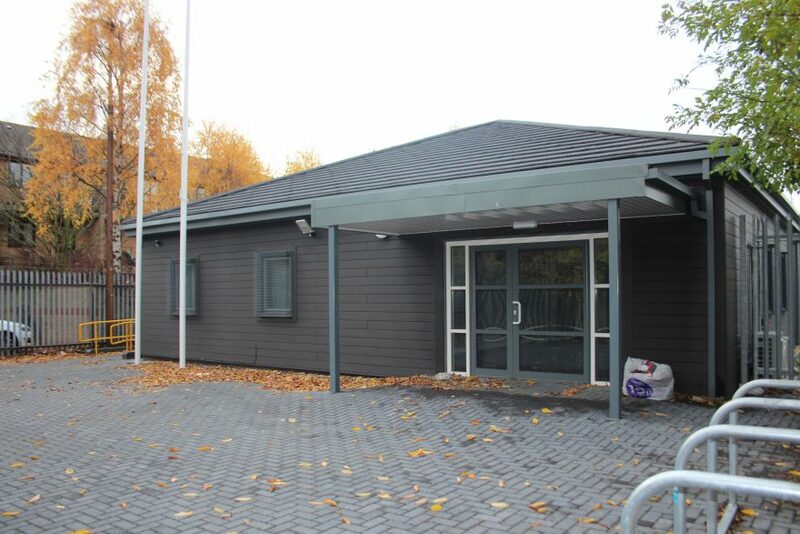 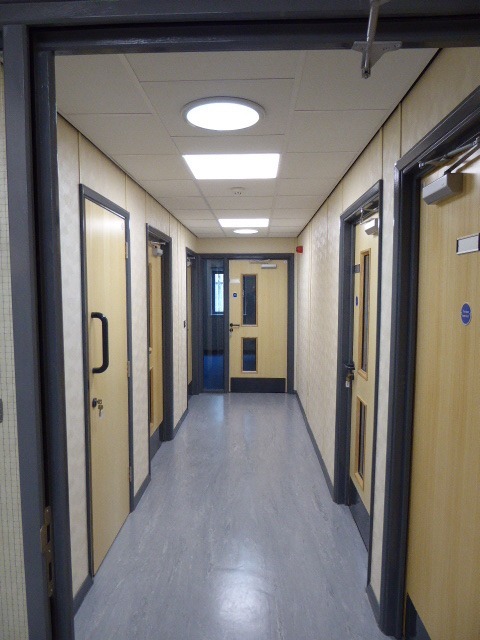 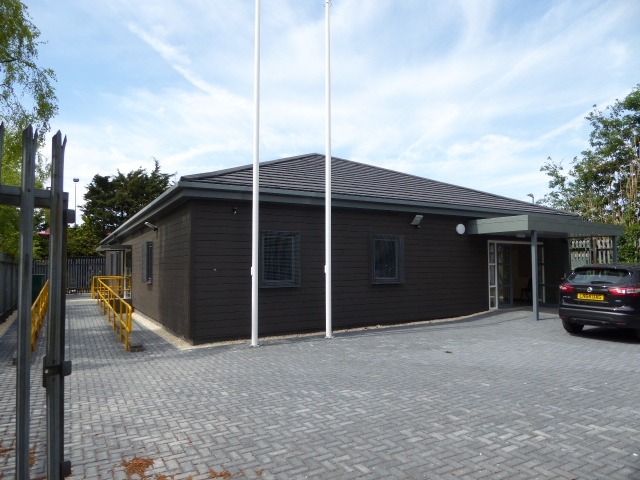 Spaces within Cadet centres are considerably smaller than the larger Army Reserve venues, however, it is ideal for long-term lettings as a nursery or pre-school or for training programs. 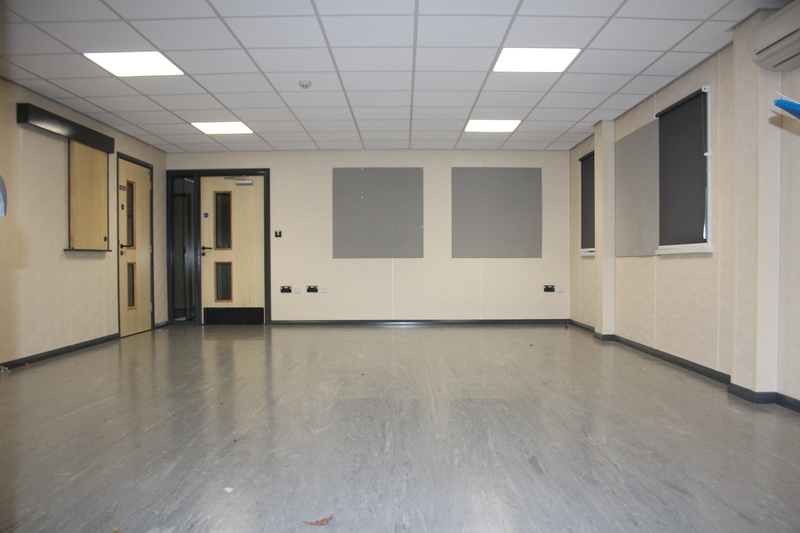 As cadets train in the evenings and weekends, the buildings are predominately empty in the day time. The Hall measuring 7.91m x 5.51m is an adaptable space which allows you to have the set-up you require. 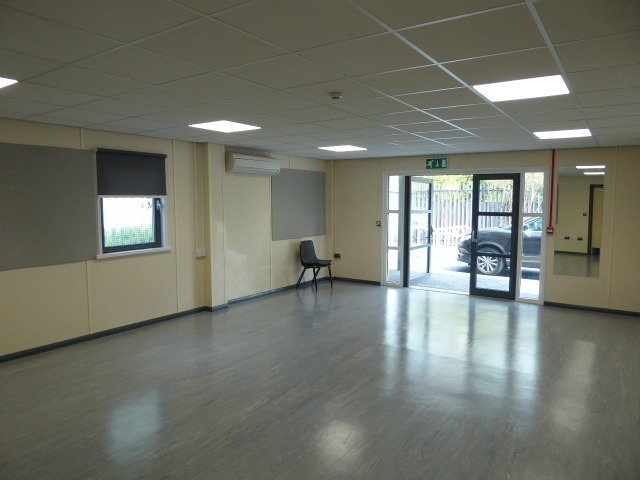 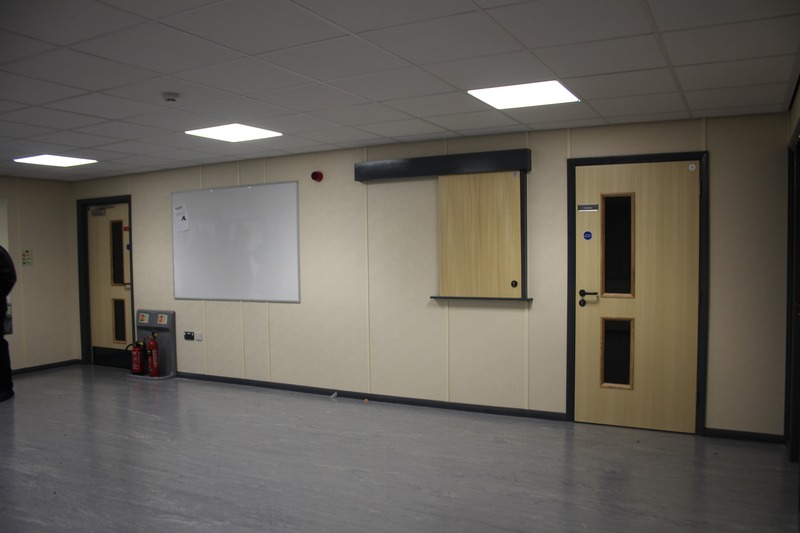 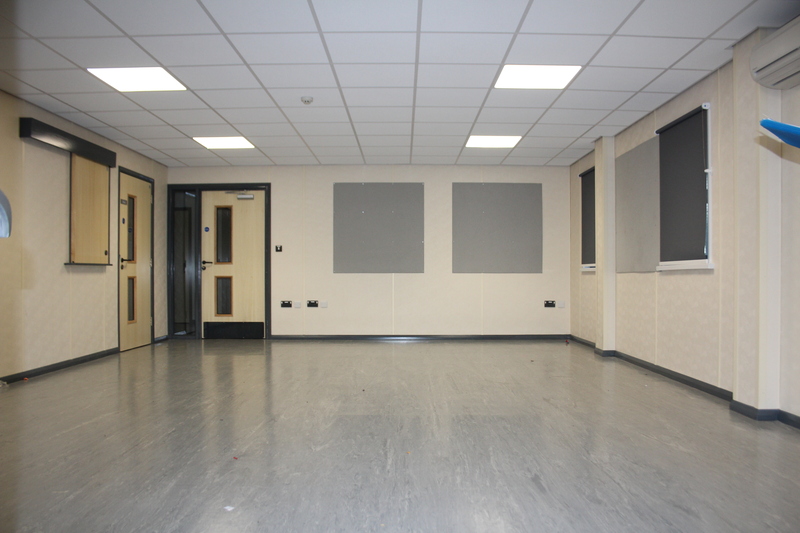 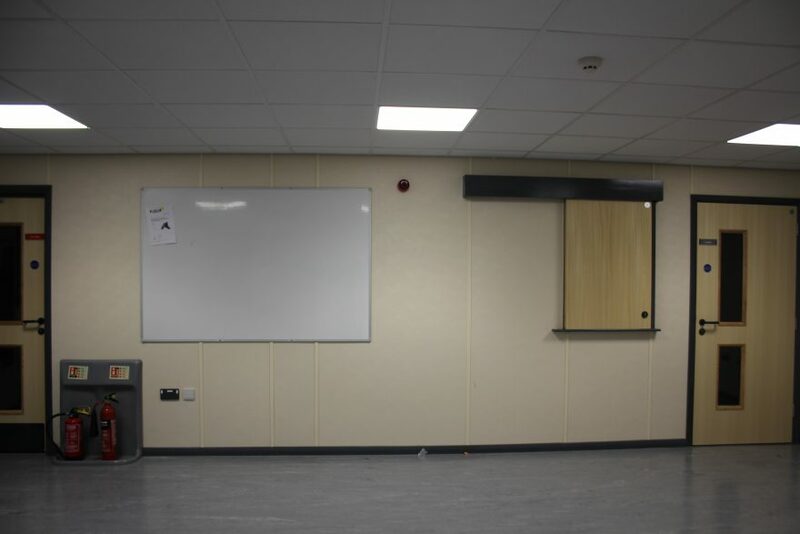 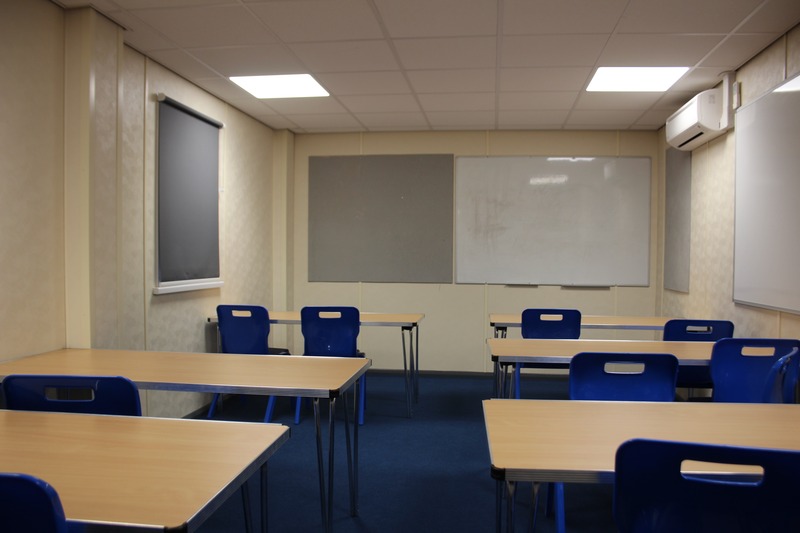 There are a further two classrooms which can be used as teaching spaces or alternatively the fold-able tables can be stored away providing you with further space to adapt for your business. 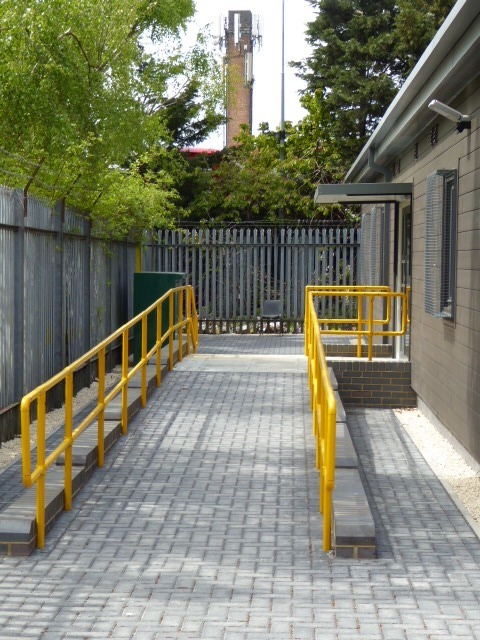 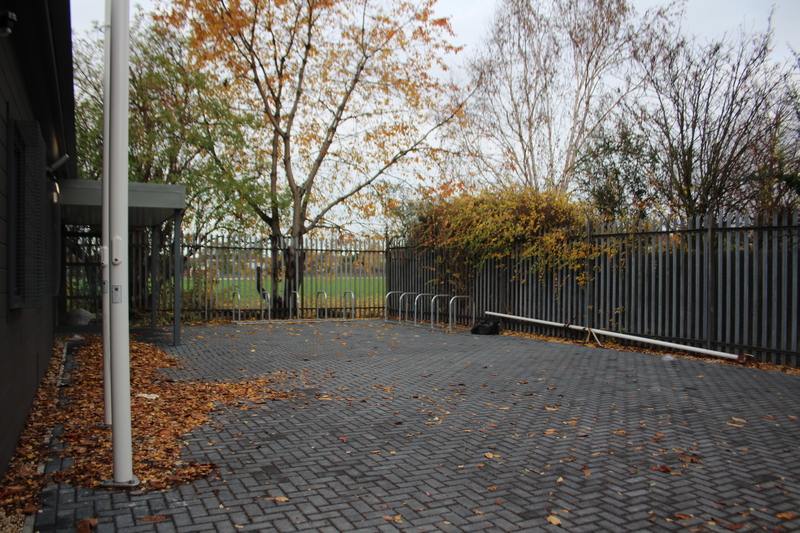 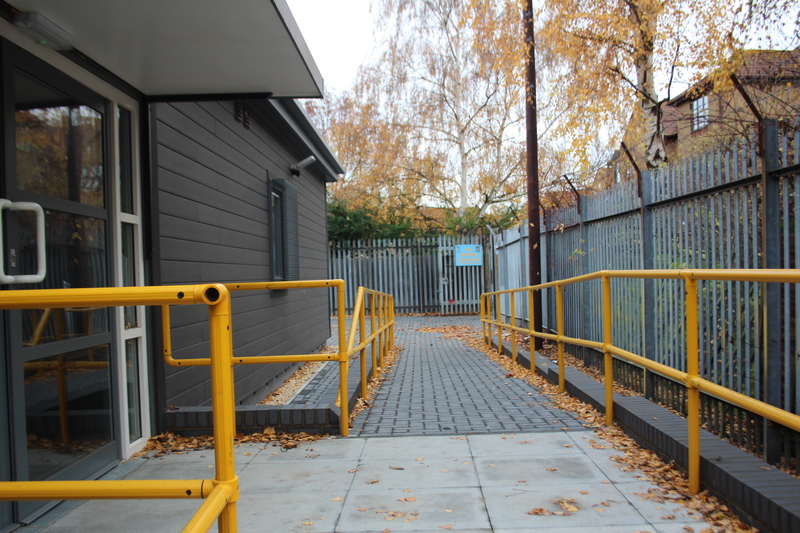 This facility has disabled access at the front of the building and parking available. 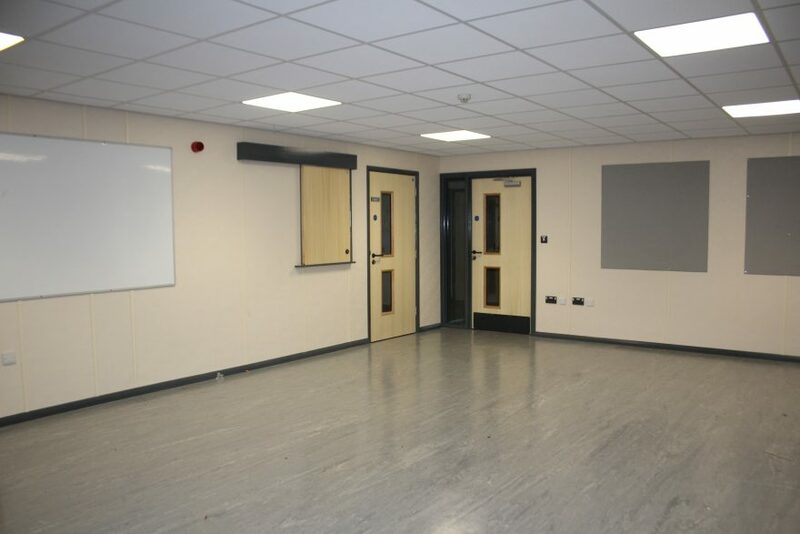 This facility has D1 planning permission.